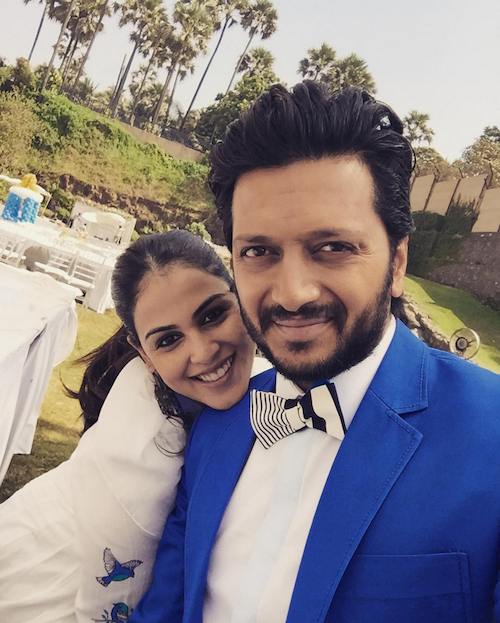 6 Times Genelia And Riteish Were Just ​*Too*​ Perfect Together! 1. 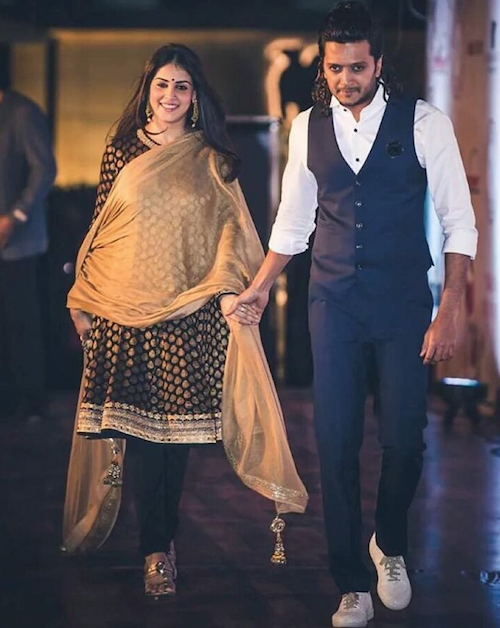 This is how the couple celebrated Valentine's Day! 2. And he captioned this “Holding hands with you was the best decision I ever made.” Awww! 4. They are so in love… This one should definitely be up on a wall somewhere! 5. Isn't this the cutest Mom-Dad-Baby picture ever?! 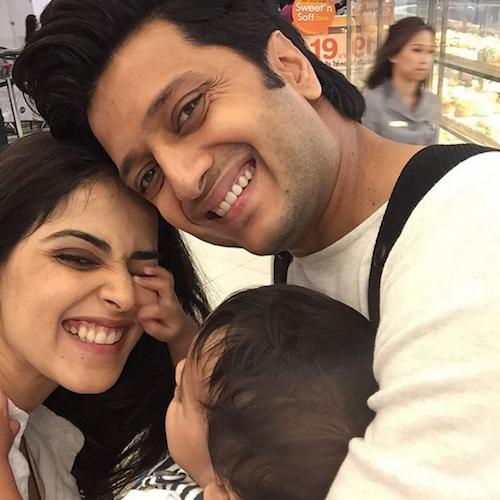 Image: Genelia Deshmukh on Instagram MUST-READ: 6 Times Shahid And Mira Made Us Go Aww! 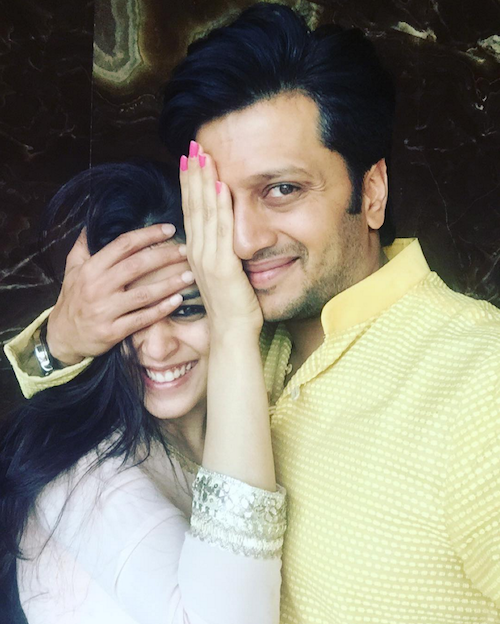 MUST-READ: These Post-Wedding Pictures of Asin and Rahul are SO Adorable!